Create a cryptographically secured identity powered by the blockchain. Top 8 US iOS Utilities App. The Bloom apps on both iOS and Android are designed with the goal in mind of taking a complex concept such as decentralized credit, and streamlining it to make it as simple and intuitive as possible. Typically, blockchain and crypto products are heavily convoluted and have confusing user experiences that rely on the user to do a lot of research in order to understand. With Bloom, I am responsible for designing the entirety of these applications so that signing up and getting inclusive credit can happen in a matter of seconds with limited user knowledge on this subject matter. With this in mind, the focus was to be the least technical we could possibly be while at the same time embracing the brand of being friendly, informative, and inviting to users. Using animations, the Bloom app introduces the user to complex concepts revolving around decentralized systems, while making them fun and engaging. The Bloom app utilizes contextualized cards to convey different items to the user regardless of where they are in the app. Cards help combine different concepts into one universal feed without confusing the user. Users can easily see their identity information and learn what they need to do in a way that is not overly distracting and fluid. 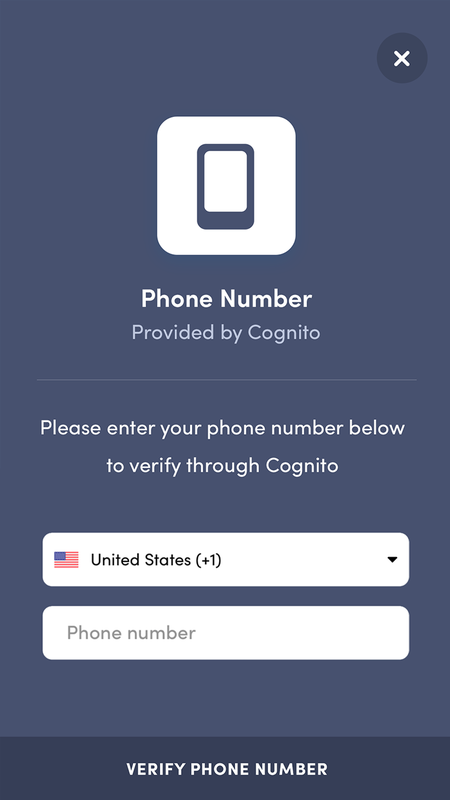 In Bloom, it is important to take complex concepts such as attesting your phone number and to overly simplify it so that the end user remains engaged.